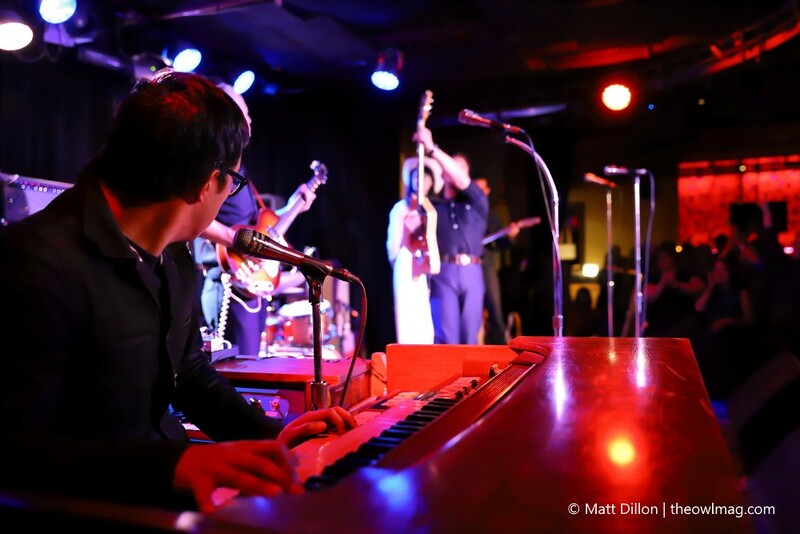 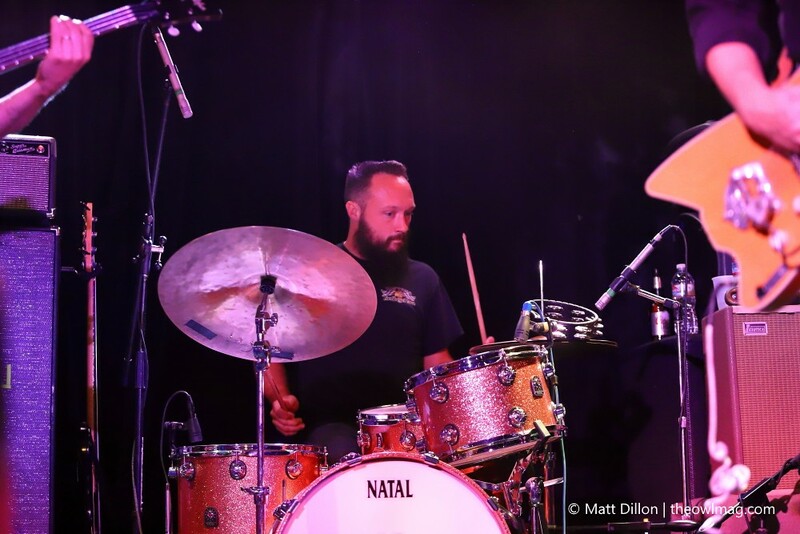 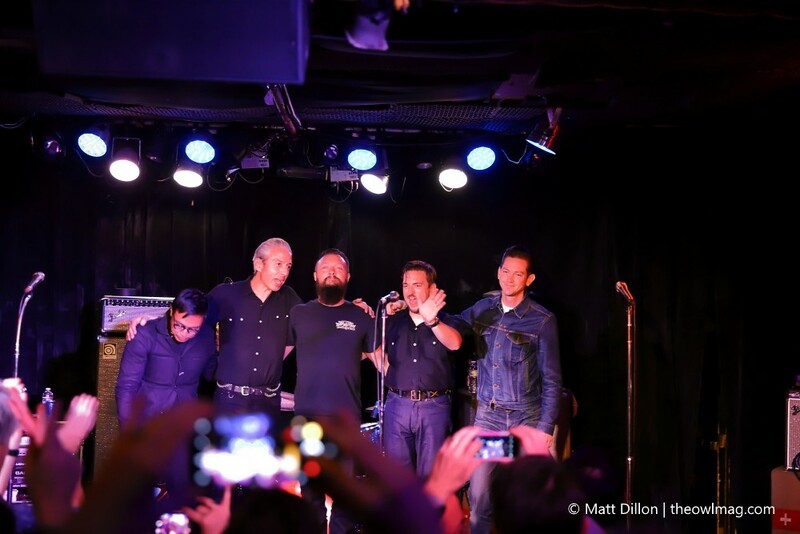 On Monday evening, about 500 people gathered in a small night club called Harlow’s located in the capitol of California for what could be considered a trip down memory lane with a pair of modern day artists donning a unique vintage sound. 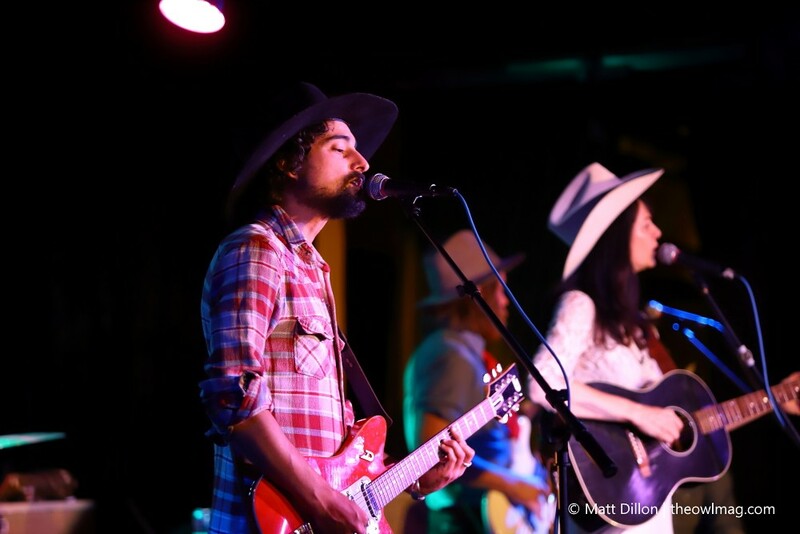 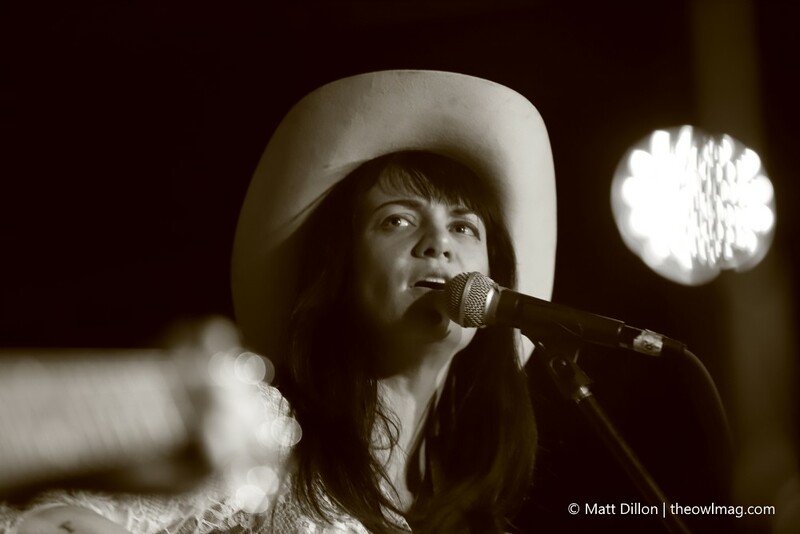 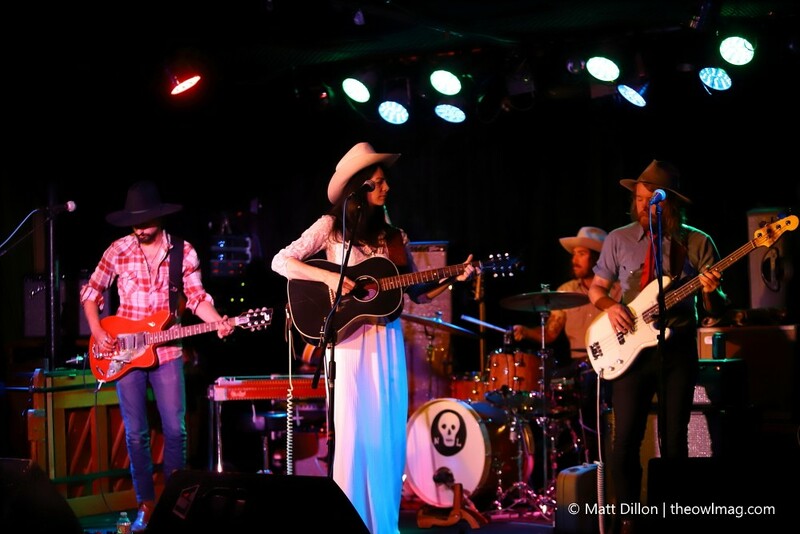 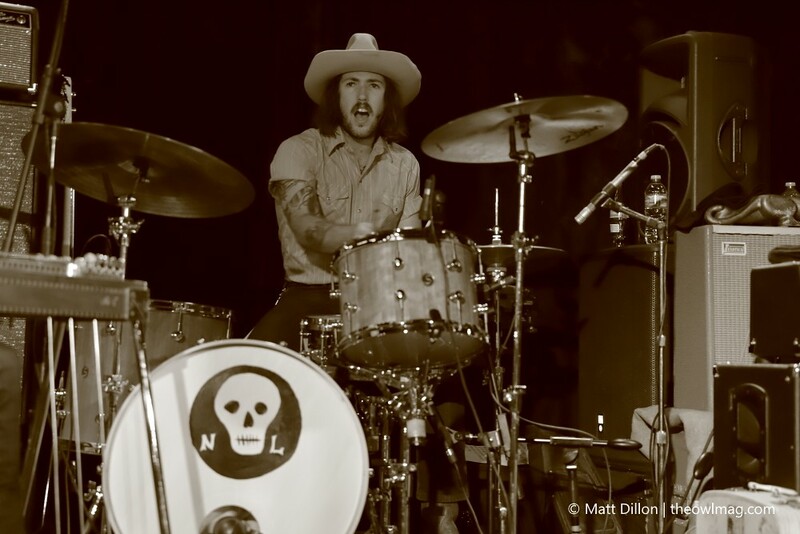 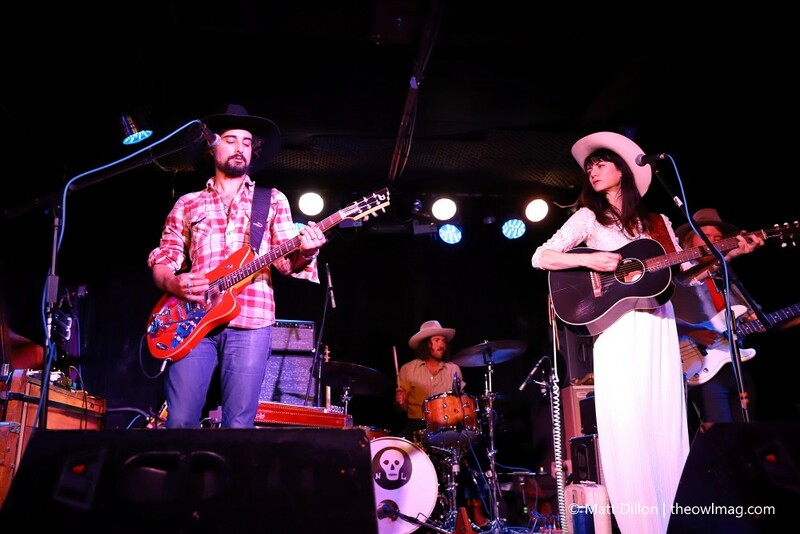 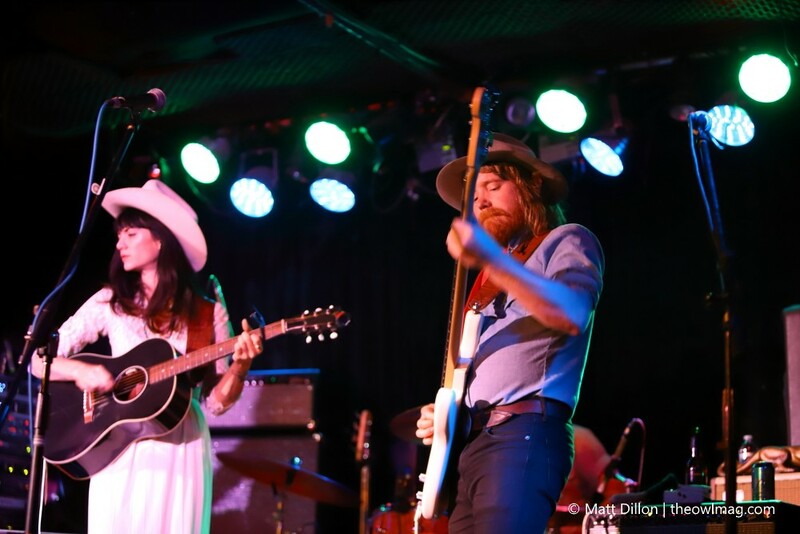 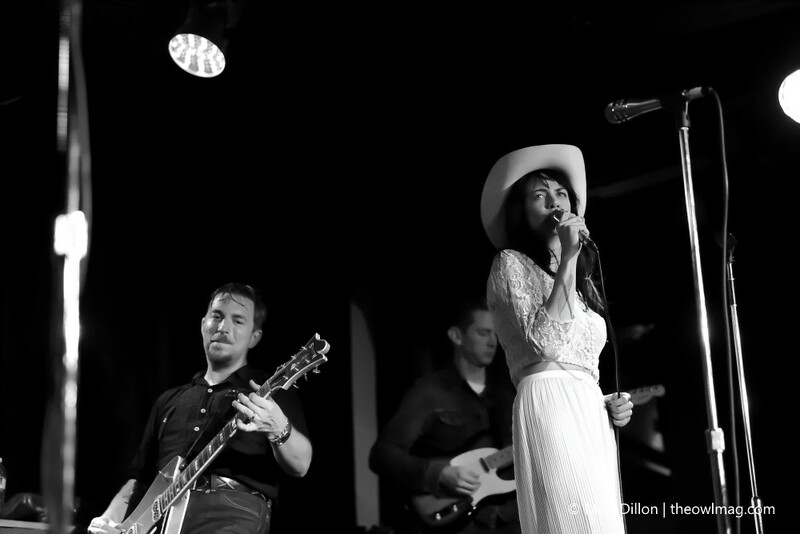 Nikki Lane, sometimes known as the first lady of outlaw country, kicked the show off showcasing her amazing vocals that seem to have been taken right out of the 1960’s. 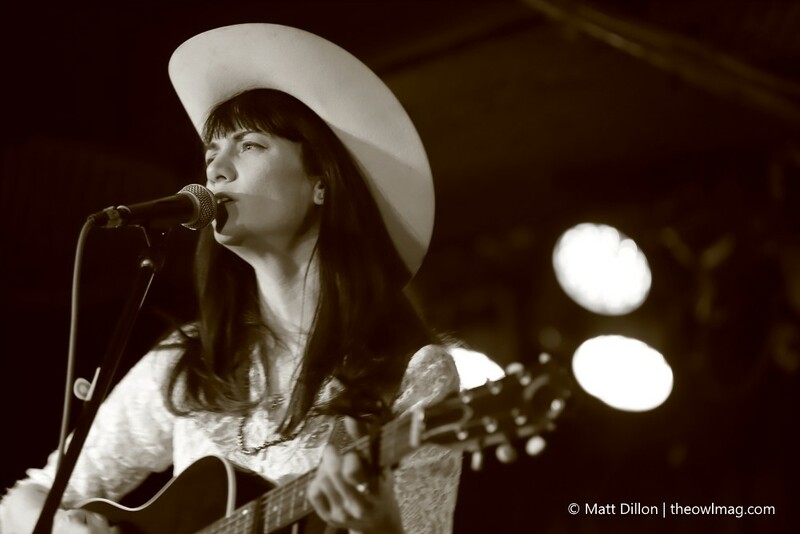 She may have the classic country vocals but the content of Nikki’s music is far from dated, her tunes are loaded with modern misbehavior, one night stands and, of course, a little heartbreak. 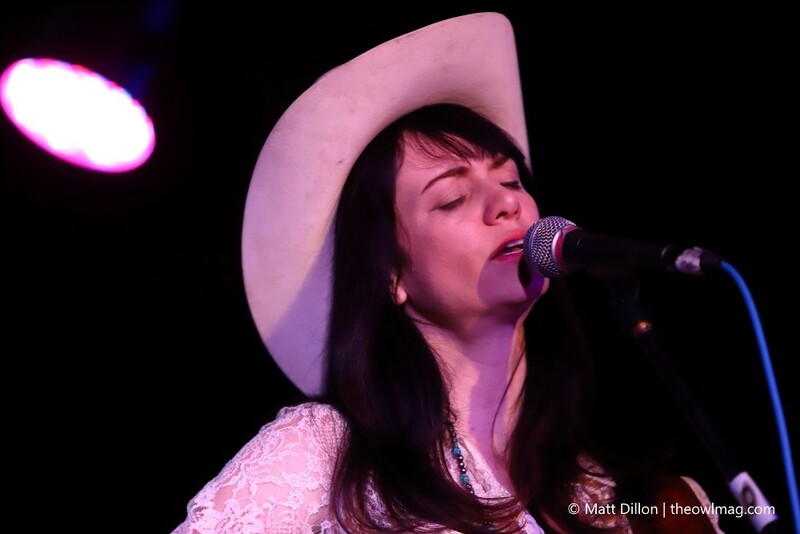 She covered content from all three of her albums giving anyone in the crowd who may have been unfamiliar with her music a very good taste of what she is about. 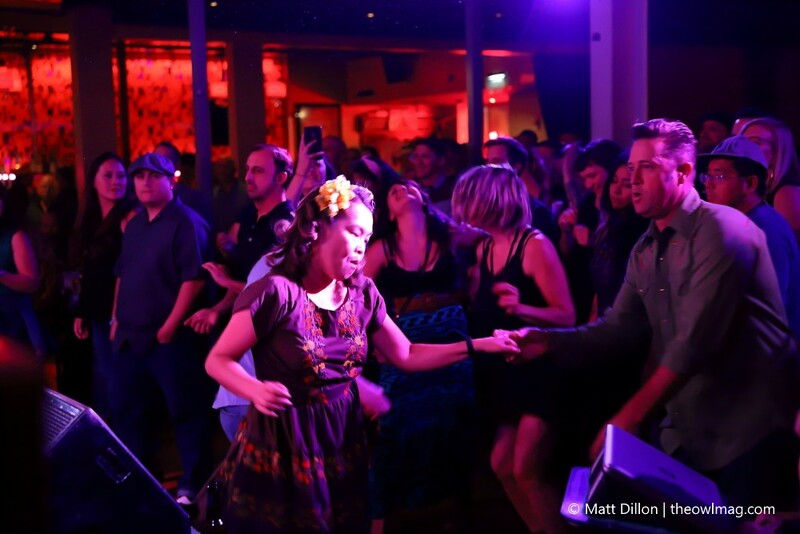 Looking around at many of the attendees of the show, we quickly noticed that there was a number of women wearing big dresses; ones you’d likely see someone wear out to go swing dancing, which clued us in to what was about to go down. 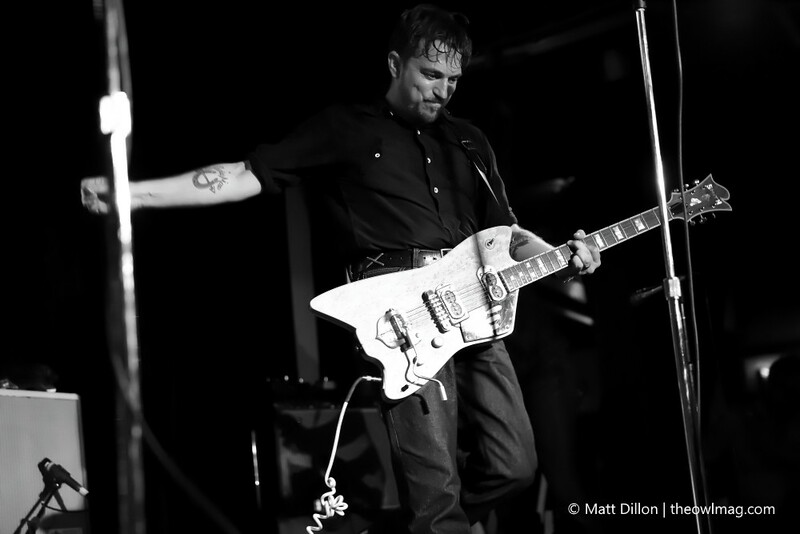 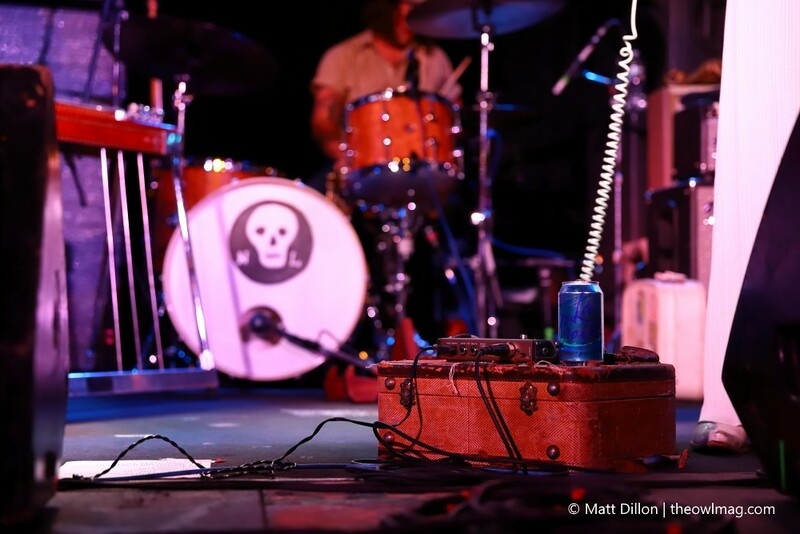 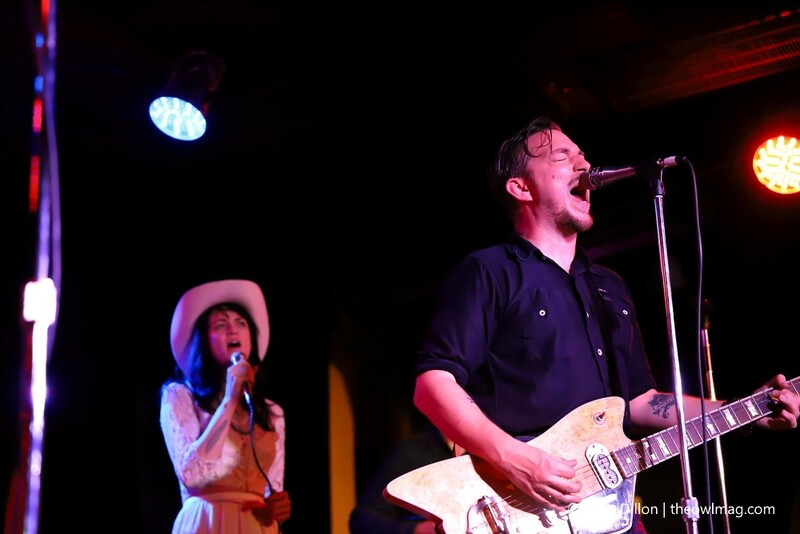 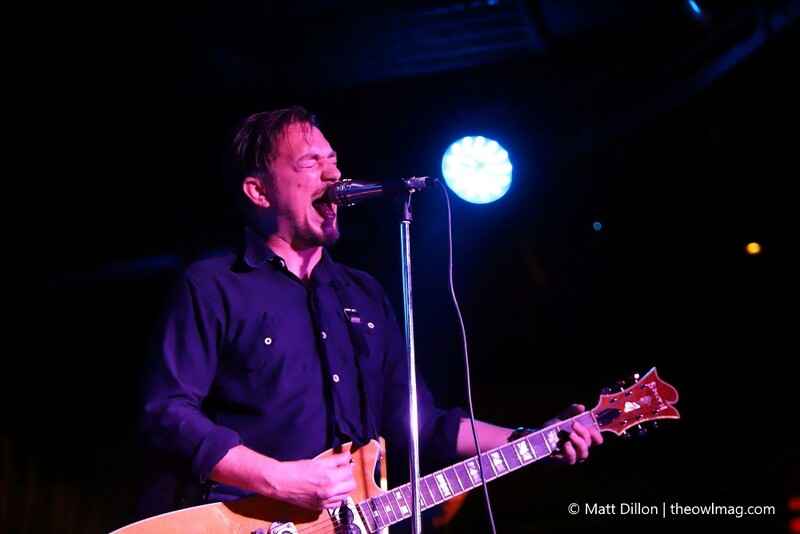 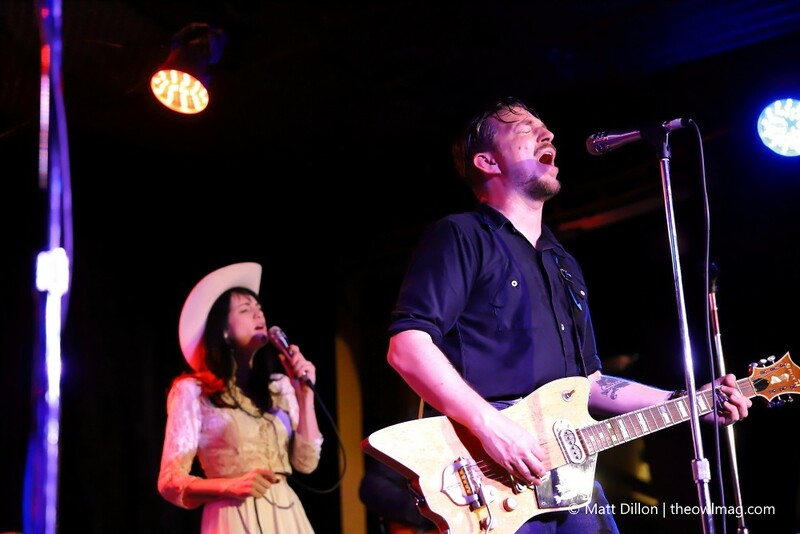 As soon as JD McPherson took the stage the front row and several corners of the small venue transformed into miniature dance floors. 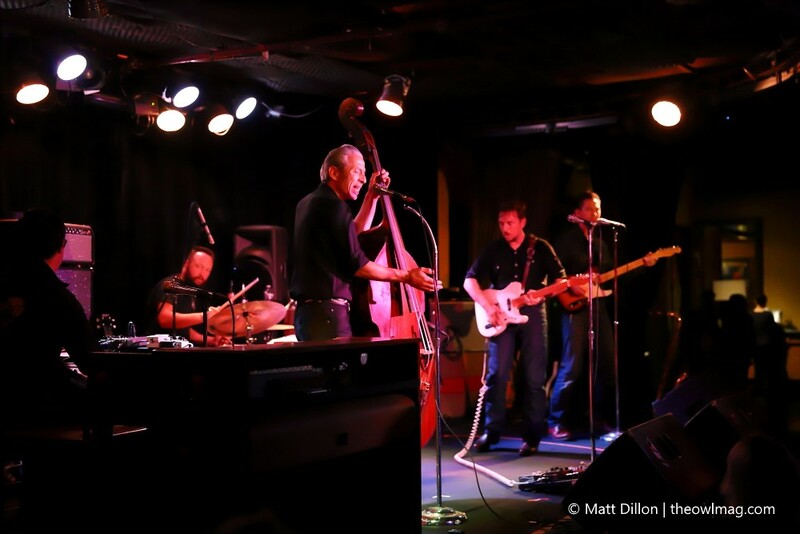 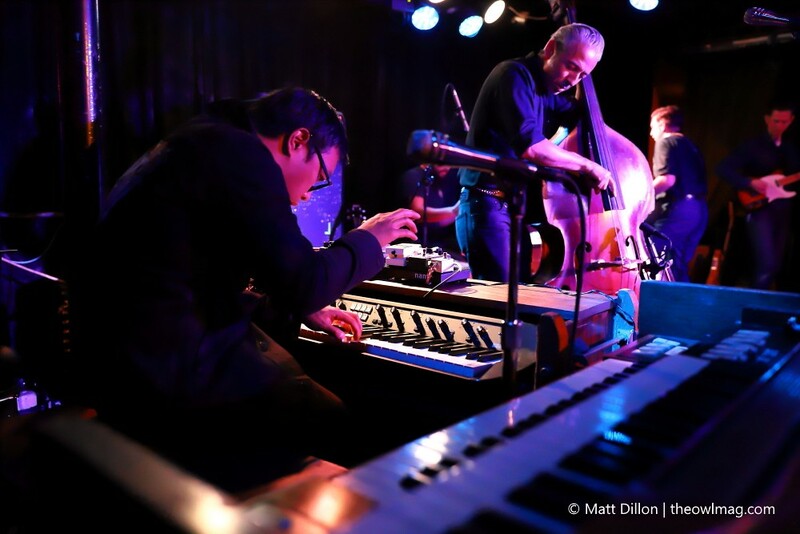 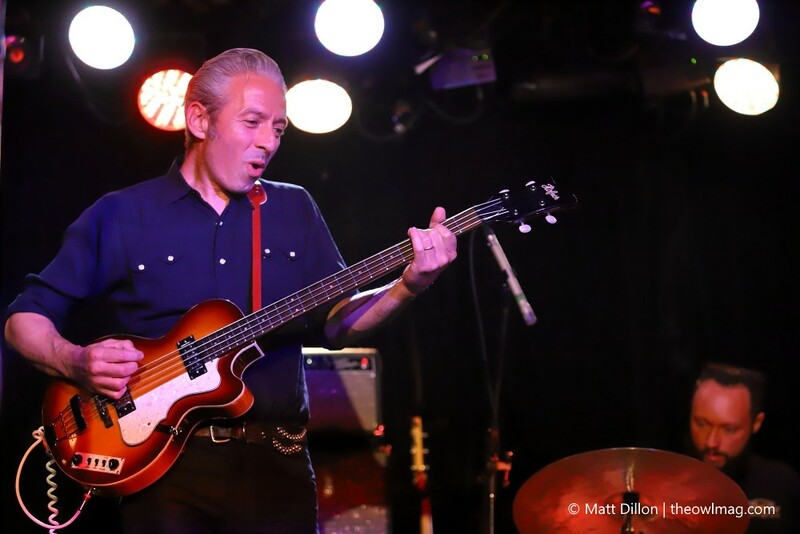 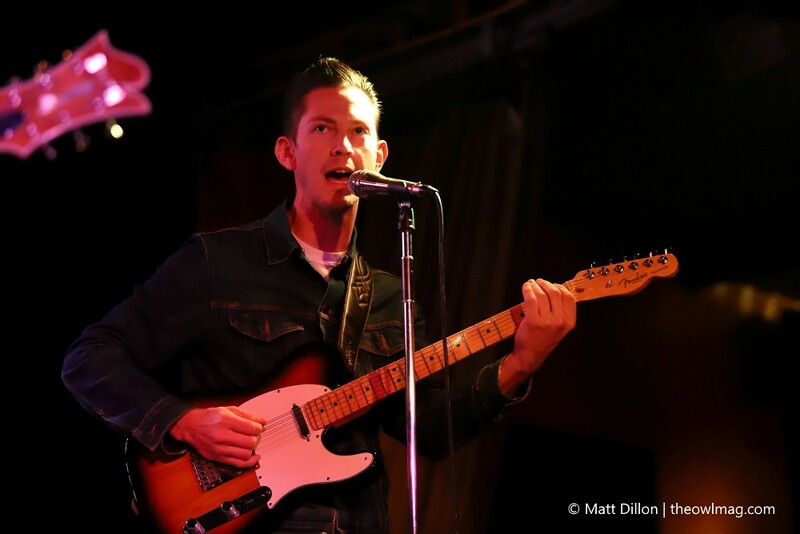 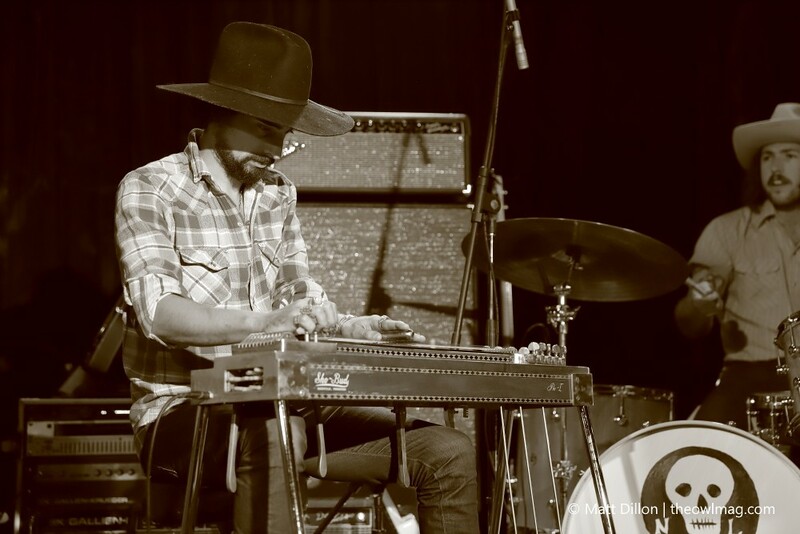 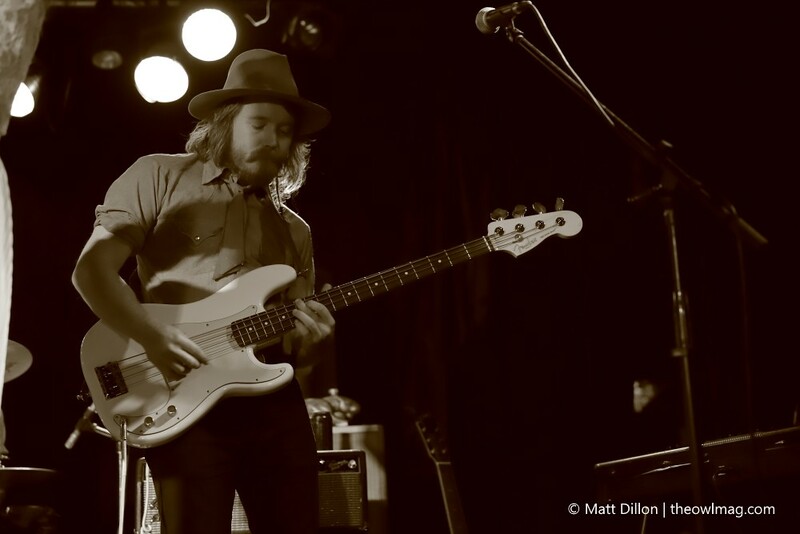 Armed with a stand-up bass, brass horns, ivory keys, and electric guitars, JD’s brand of rockabilly rhythm and blues had people going for the entire length of his performance. 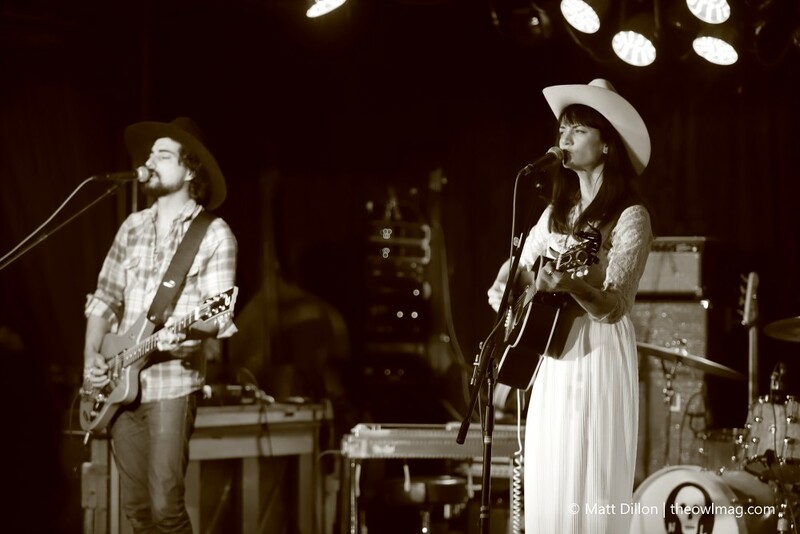 Just before finishing out his set, JD had Nikki join him back on stage where the two of them paid homage to the late Tom Petty, by covering “American Girl.” A phenomenal night.